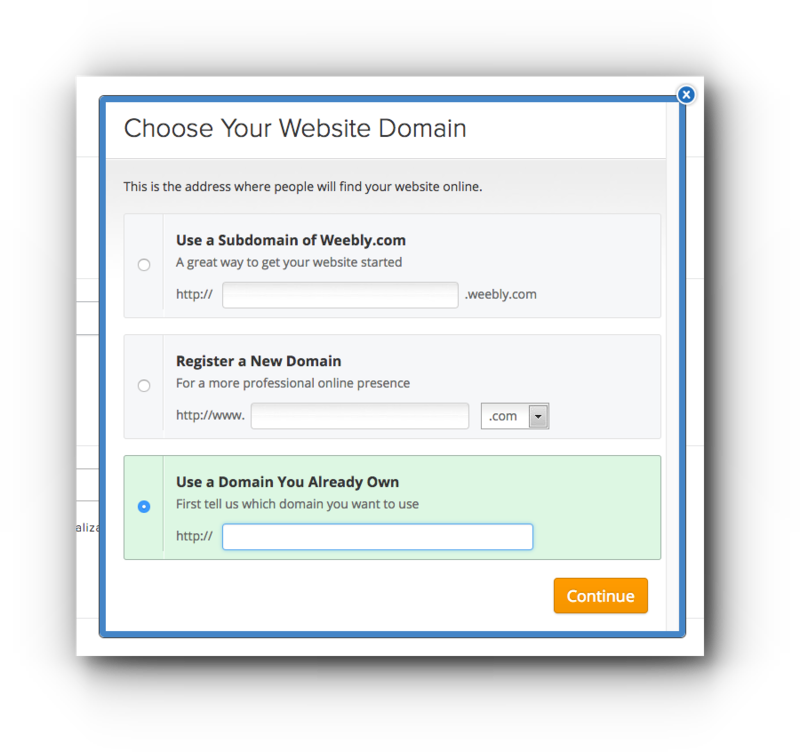 Home/Knowledge Base/Domain Names/How to map your Vodien registered domain with Weebly? If you are currently using Weebly for your website and wants to use your domain name with it, you need to connect your domain name with Weebly DNS records. Follow the instructions below on how to map your registered Vodien domain with Weebly. Step 1. Log in to your Weebly account. Step 2. Click Settings tab. Step 3. Under General, locate site address and click “Change” button. Step 4. 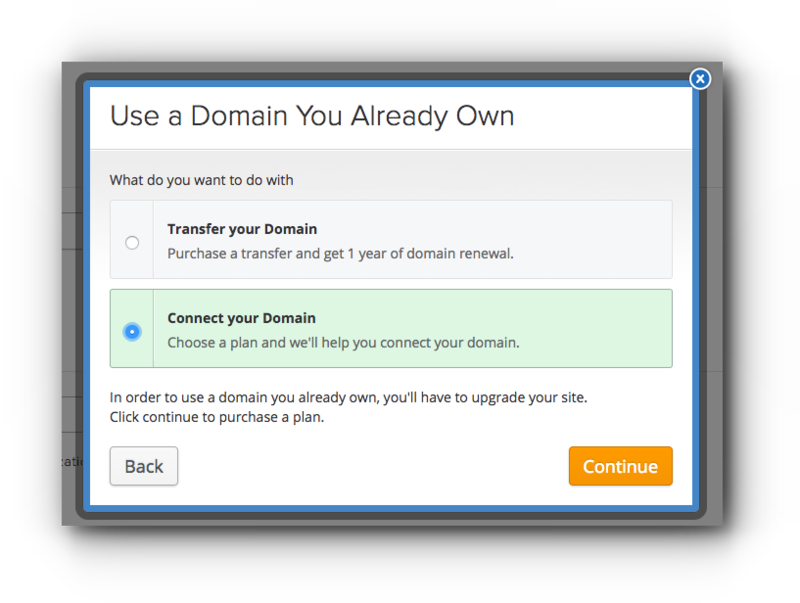 Select “Use a Domain You Already Own” and enter your domain name. Step 6. Select “Connect your Domain” and click “Continue”. You are required 3 A records to connect your domain name with Weebly. 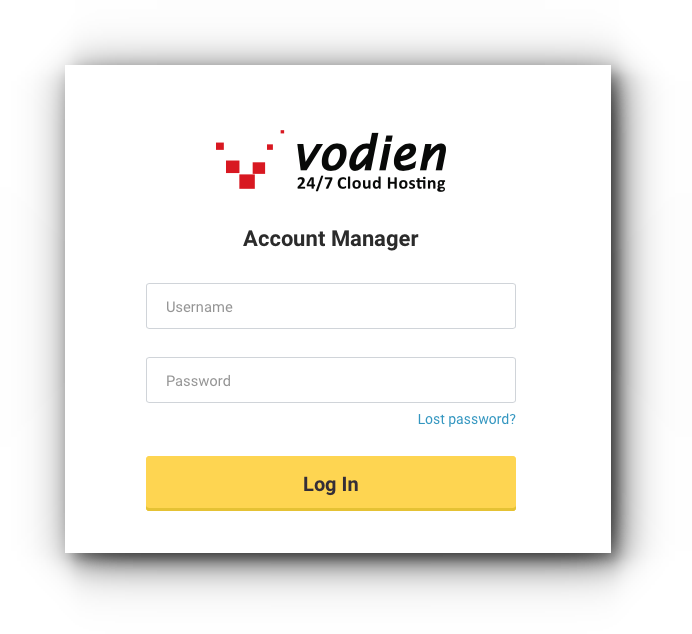 Scenario 1: Use Account Manager if the domain name is registered with Vodien and is using Vodien’s name servers. Step 5. From the current A record, replace the default A record to the IPv4 address provided by Weebly. Step 6. Use the same IPv4 address for wildcard subdomain name (*.yourdomain.com). Step 7. If your www is currently using CNAME record, delete it. Step 4. Locate the current A record of your domain name and click Edit. Step 5. 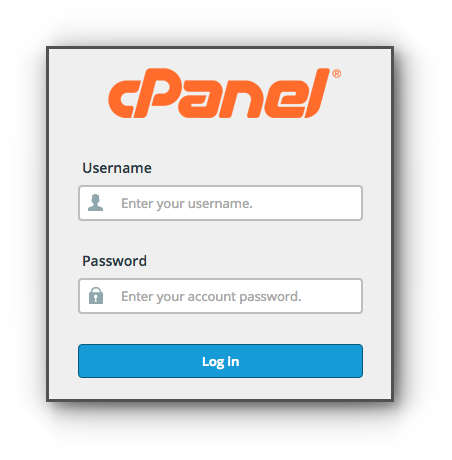 Replace the default IP address to the IPv4 address provided by Weebly and click “Save Record”. Step 6. 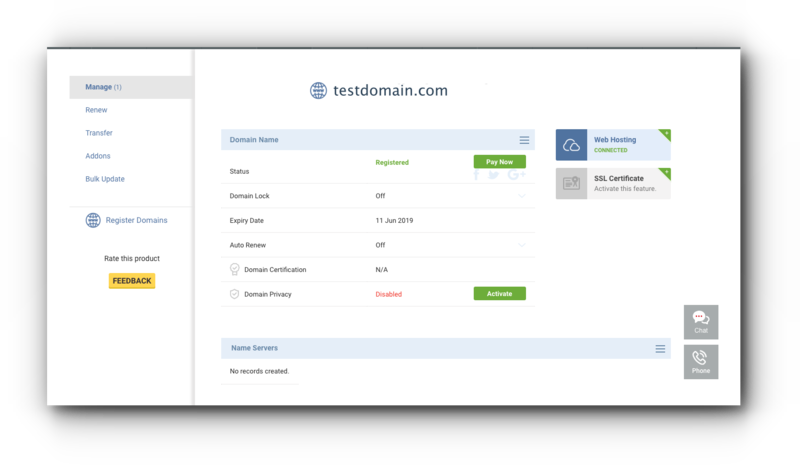 Locate the wild card subdomain (*.yourdomain.com) and edit the A record. Use the same IPv4 address provided by Weebly and save the changes. Step 7. 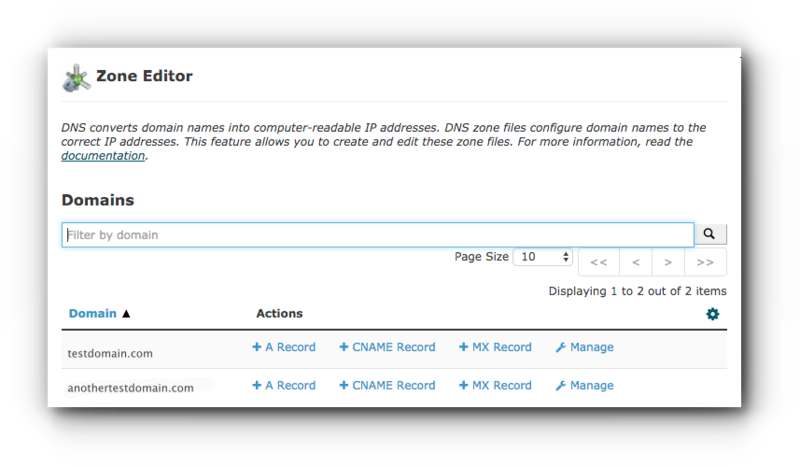 If your www is currently using CNAME record, edit the DNS and select A from the drop-down menu. Step 8. Enter the IPv4 address provided by Weebly. Step 9. Click “Save Record”. Once the DNS has fully propagated, you need to change your site address to point to your domain name by going back to your Weebly account.